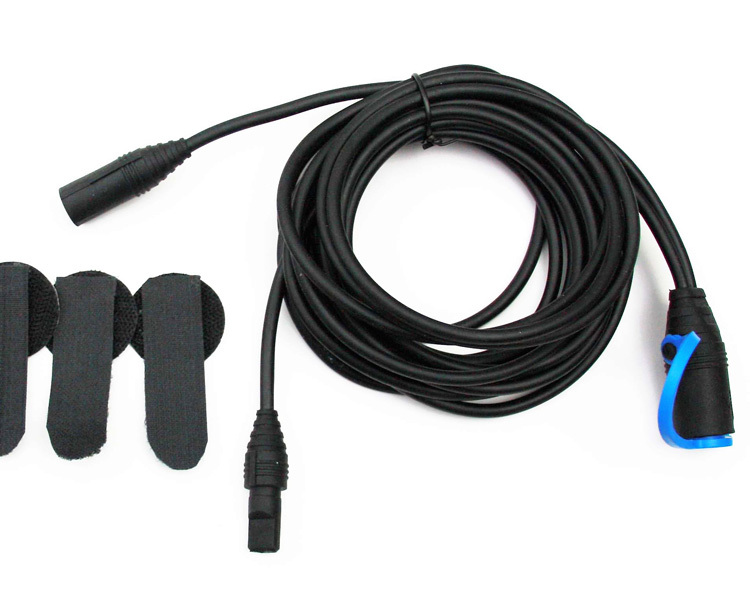 The F+ Front Lead Section for the Coxmate 6W Speaker/Harness System includes the seat sensor connector. It features a polyurethane outer sheath cable and connectors with moulded connections and includes 4 self adhesive Velcro straps for securing cables. This connects the amplifier to the speakers. If you do not require the seat sensor connection (F module) please click here.